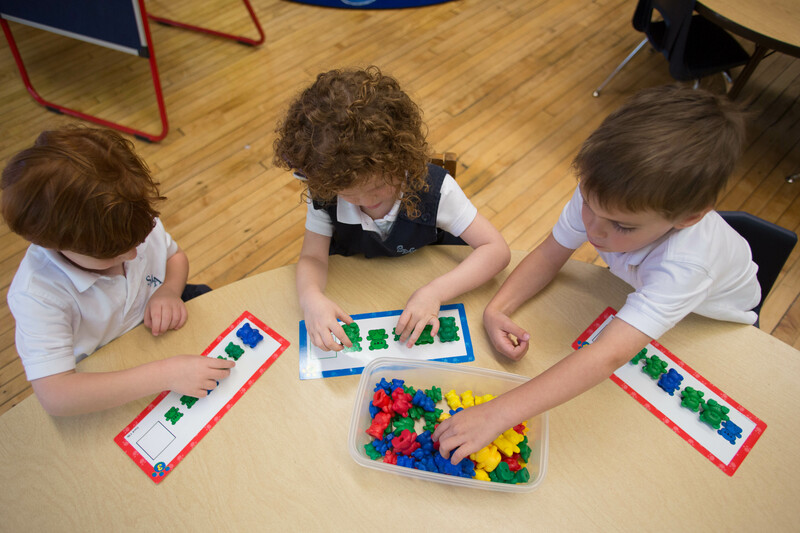 St. Mary of the Angels School welcomes all inquiries and visitors! Join one of our Admissions Coffees! 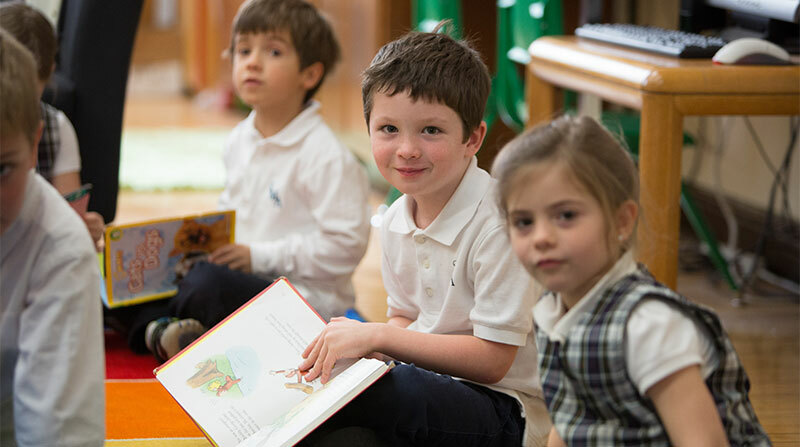 St. Mary of the Angels School welcomes all inquiries and visitors! 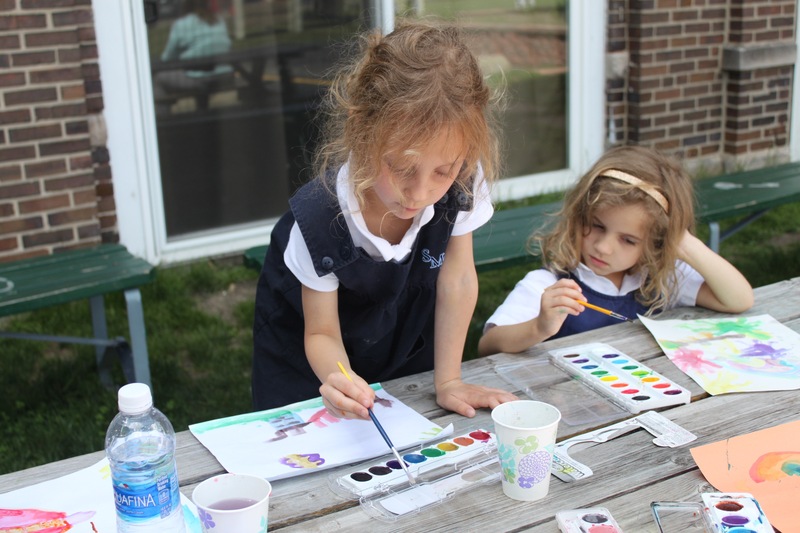 Register for one of our monthly open houses or schedule a private tour to see all of the exciting things happening at SMA! Each Admissions Coffee begins at 9:30a.m. and ends by 11:00a.m. Admissions Coffees are intended to be adults-only events. If you need to bring your child along, please let us know in advance so that we can arrange child care. Our Admissions Coffees begin with a few minutes of socializing and getting to know our Principal, Admissions Staff, and Parent Ambassadors. We continue with a brief presentation/Q&A session, then conclude with small group tours and classroom observation. If you have questions in advance of your visit, please contact our Director of Admissions – Heather Kracik.